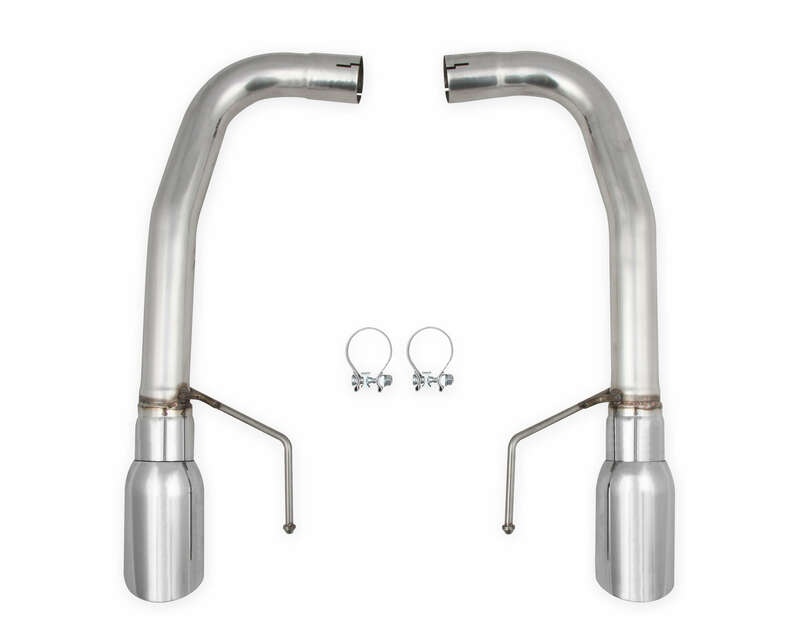 Description: Flowtech Exhaust Products are the perfect combination of quality and value. We are proud to offer our 15-18 Mustang V8 Axle Back in a Non-Muffled version. 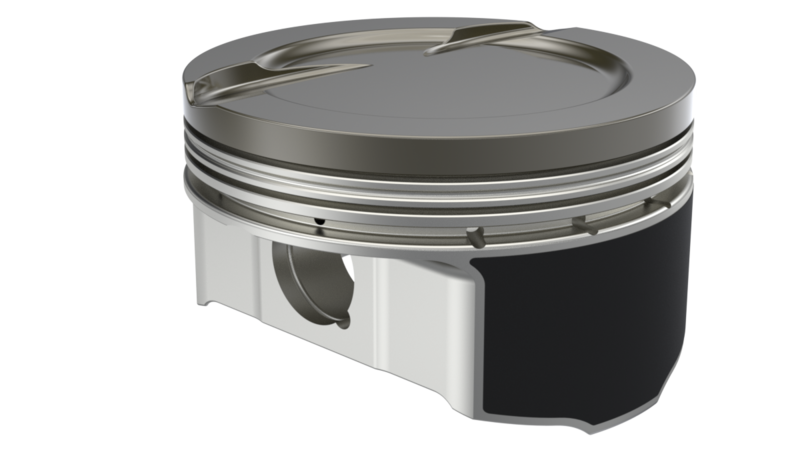 This 2.5" system is engineered to offer both premium fitment and maximum performance from your 5.0L engine.